If we don’t defend ourselves from Godzilla now, what will become of us? Every so often Lewis and I watch a film that takes us by surprise. For example, before we watched Hidden we were fully expecting to be bored by a ‘worthy’, albeit beautifully shot, French film. Instead we were gripped by that strangely compulsive thriller. 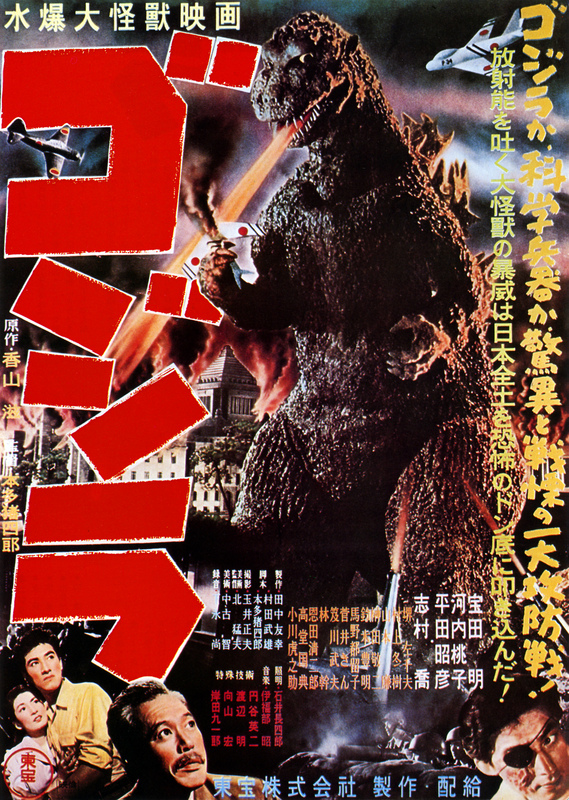 This week we watched Godzilla (no, not that dreadful Roland Emmerich film with Matthew Broderick) and prepared ourselves for some cheesy 1950s giant monster nonsense. I had watched lots of Kaiju (giant monster) films when I was a kid. Films like Mothra vs. Godzilla and Invasion of Astro-Monster were fun but completely ridiculous in pretty much every way. So imagine our shock when we found Godzilla actually pretty harrowing. Yes it features a giant prehistoric monster with atomic breath but, and it’s an important but, the film plays it completely straight and draws many parallels between the monster and nuclear weapons. Indeed Lewis and I were surprised just how up front were the comparisons between Godzilla’s attack on Tokyo and the bombings of Hiroshima and Nagasaki. Not only that but the direction of Ishirō Honda gives the film a power that can still be felt today. Plus that roar… It’s actually damn frightening. 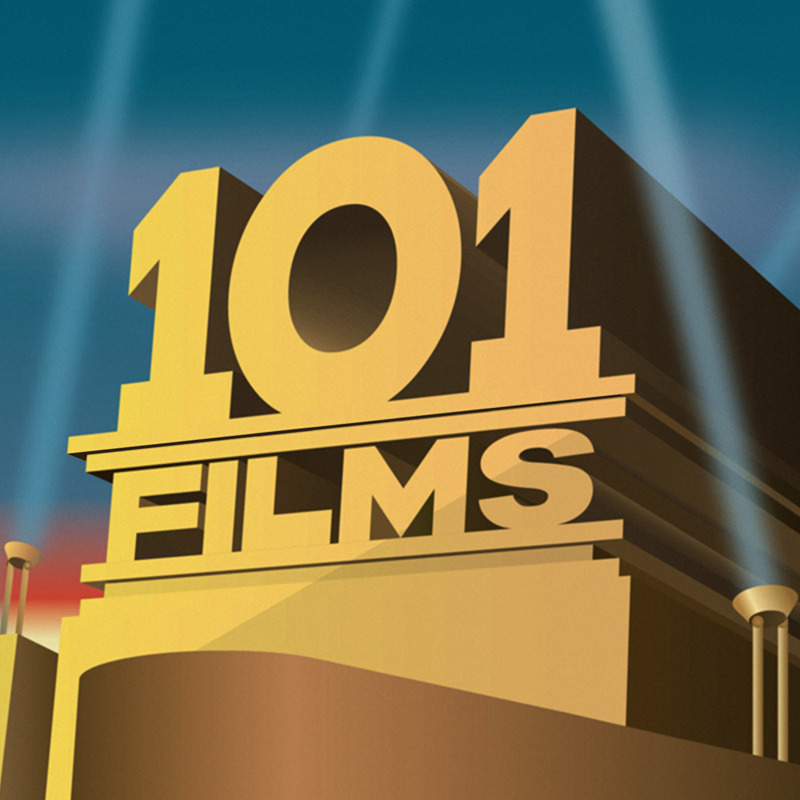 Our Secret Sponsor for this week is Hel Jones, who has a great film blog: filmicfilly.wordpress.com. You can find her on Twitter as @miss_mjolnir. Anyone who has Thor’s hammer as part of their Twitter name gets our vote.